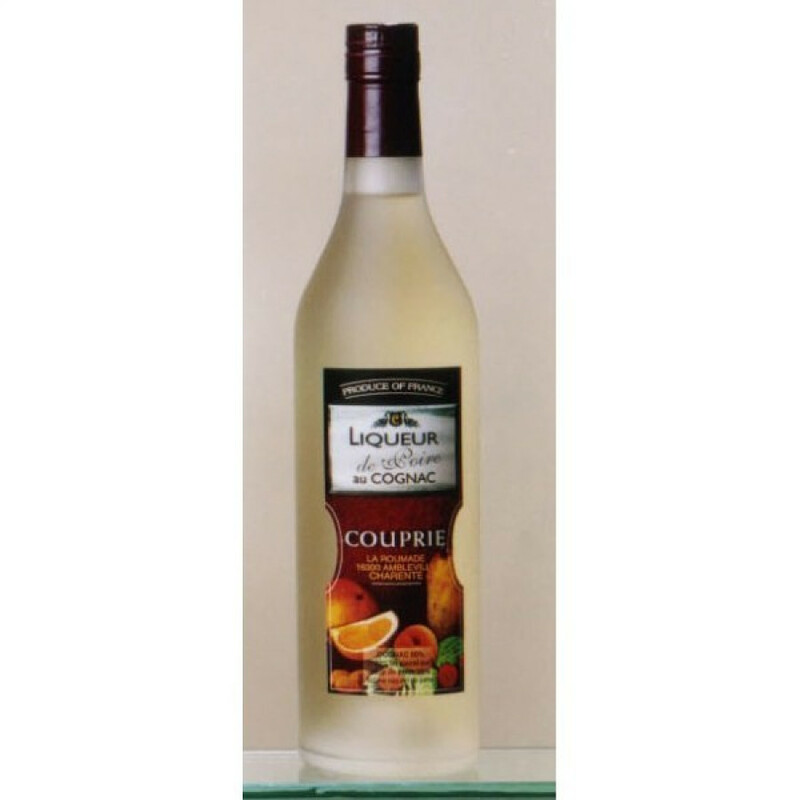 Aged for a minimum of two years in oak barrels, the Couprie Liqueur de Poire is a delightful marriage of both fruit and alcohol. The pear and fruit extract is mixed with eaux-de-vie from the premier terroir of the Cognac region, Grande Champagne, making for a wonderfully light, yet fruity drink. It can be enjoyed in a variety of ways. Neat or over ice, combined with your favorite mixer or, one of our favorites, as a base to your choice of cocktail. In addition, the liqueur makes for a delicious drink to accompany a dessert.